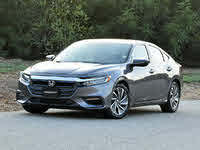 Start a new Honda Insight question. What Is A Typical Discount For A Demo And How Is It Calculated? 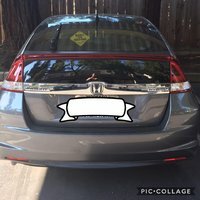 i know the dealer will offer multiple "add on" options. what are they? 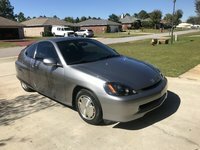 which ones are worth considering? 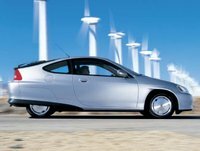 The Honda Insight debuted in the United States in late 1999 and was the first hybrid (gasoline/electric) automobile available in the U.S. With fantastic fuel economy, this is certainly a technology we all should take seriously. 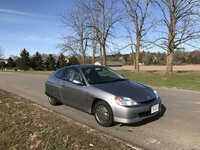 The Insight has a small three-cylinder motor and electrical backup to help with acceleration, but drivers should be careful how much and how hard they accelerate, since that drains the battery. 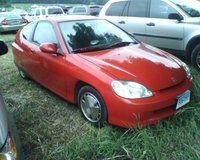 The Insight comes with a specially designed five-speed manual transmission and has an aerodynamic design to maximize fuel efficiency. 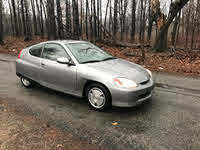 The Insight can go up to 70 miles on one gallon of gasoline.